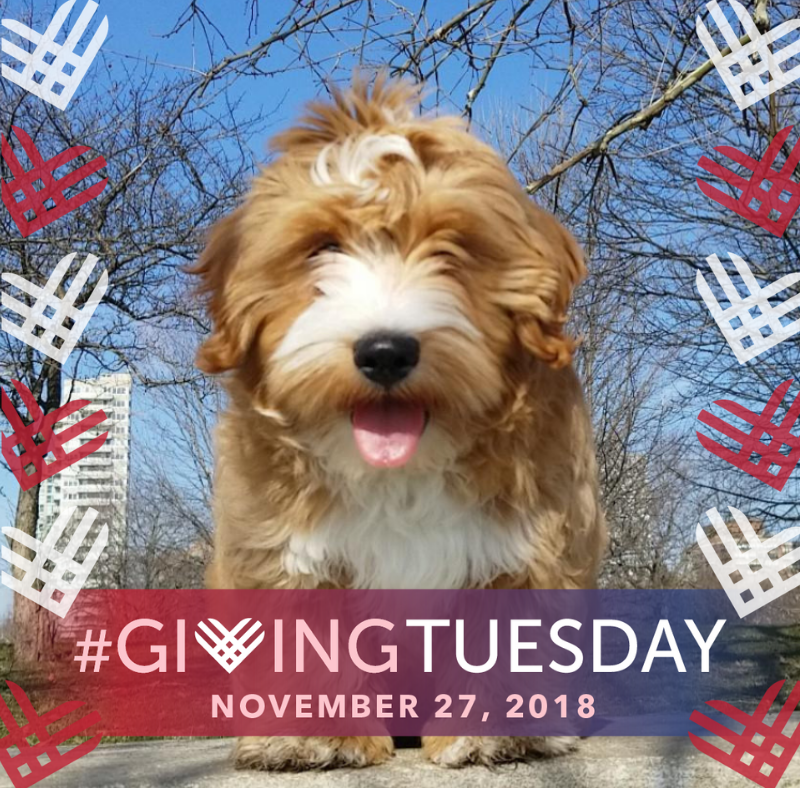 If you would like to make a donation on Giving Tuesday, please visit our donation page. Previous PostFurry Friends Pet Walk 2018!Next PostPhotos with Santa at Petco!! !